This Christmas Party was quite a success with more than 40 riders attending and celebrating the Holidays. 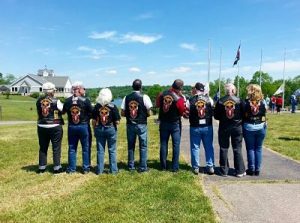 As is tradition, the HV Riders participate in events year round raising funds to donate to charities throughout Dearborn County. 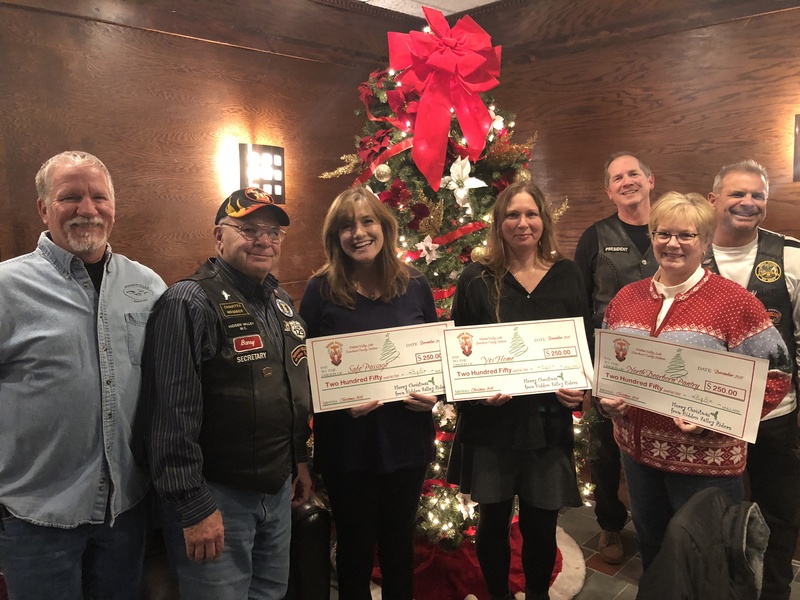 This year, the HVL Riders gave checks totaling $750 ($250 each) to three charities who provide support to those needing a little help to get back on their feet with food items to healing and a place to live. Yes Home (The YES Home is a residential group home for youths ages 13 thru 18, providing a structured, nurturing environment for abused, neglected and abandoned children). Are you a new resident or recently acquired your ride? 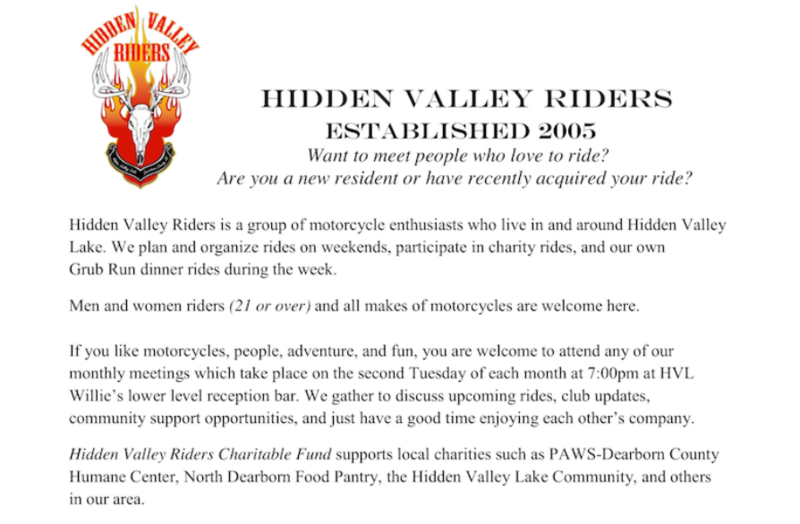 Want to meet others who love to ride? 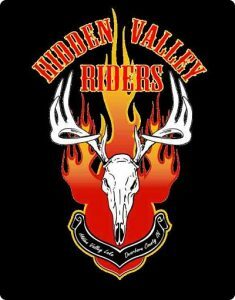 We are a group of riders who live in and around Hidden Valley Lake. We welcome men and women riders and all makes of motorcycles. 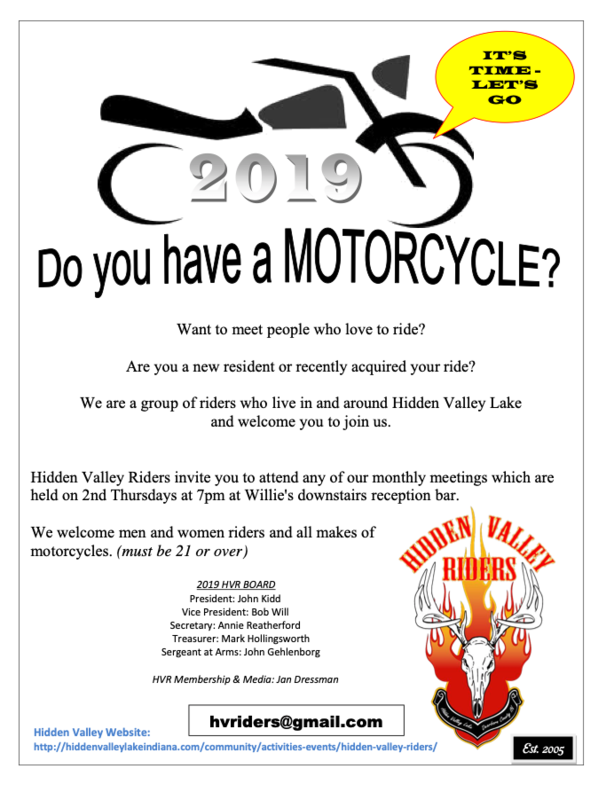 Hidden Valley Riders invite you to attend any of our monthly meetings. 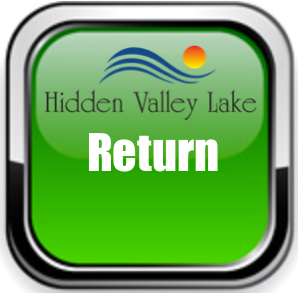 Hidden Valley Riders Charitable Fund supports local charities such as PAWS-Dearborn County Animal Shelter, North Dearborn Pantry, Hidden Valley Lake Scholarship Fund and Hidden Valley Community Events.